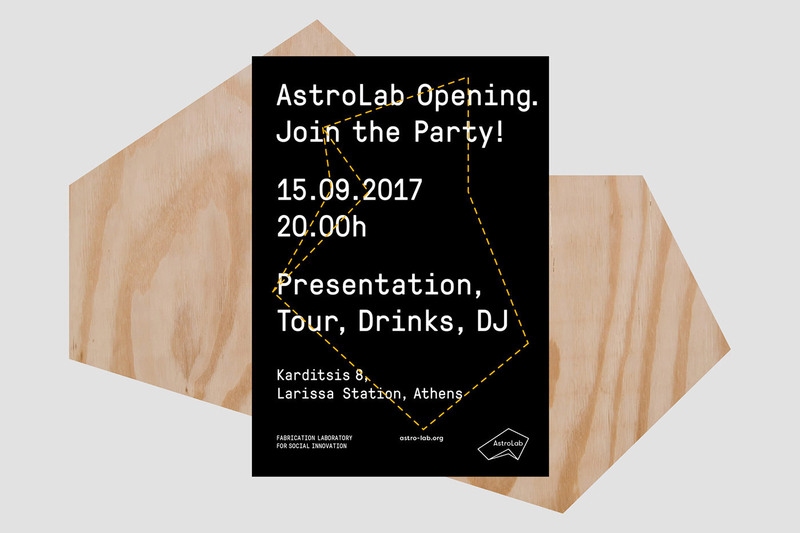 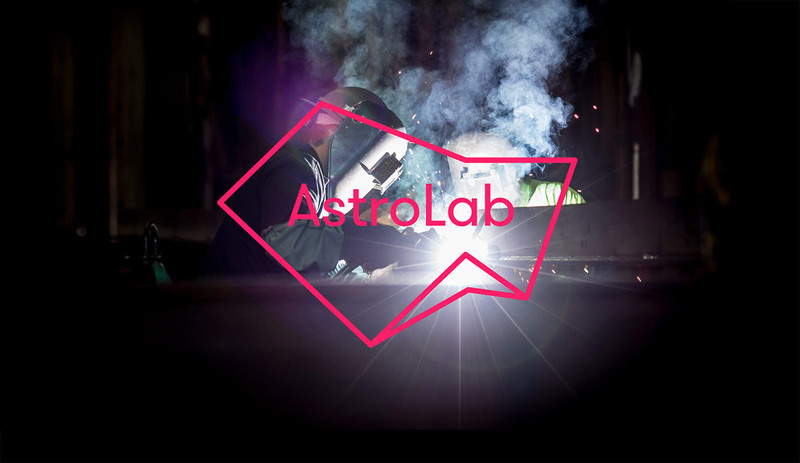 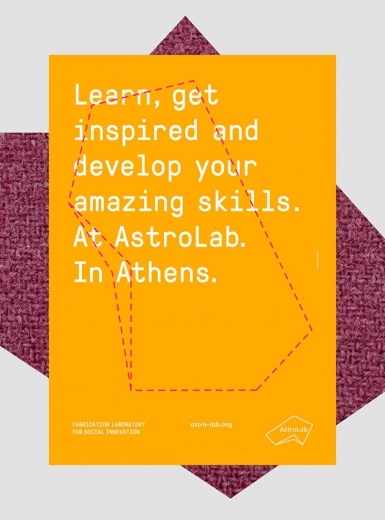 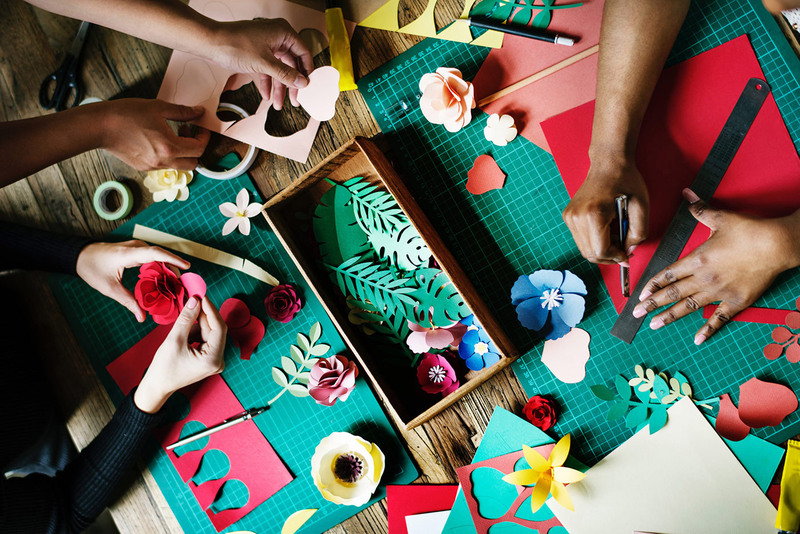 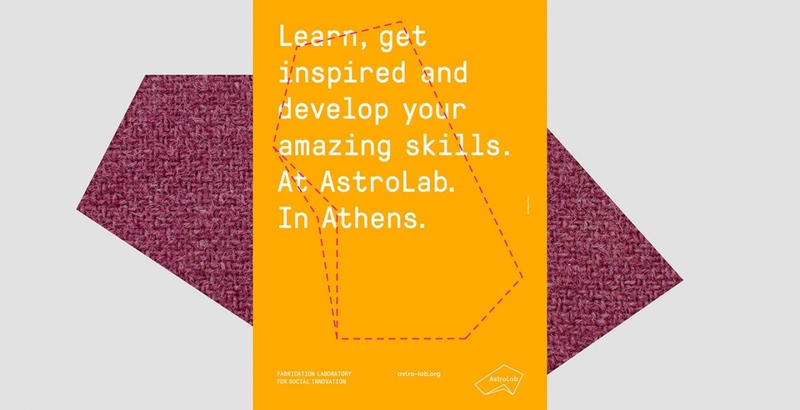 AstroLab is composed by a group of social entrepreneurs, architects, engineers and designers working together to develop innovative models, systems & strategies towards relieving complex social issues in a society of constant flux. 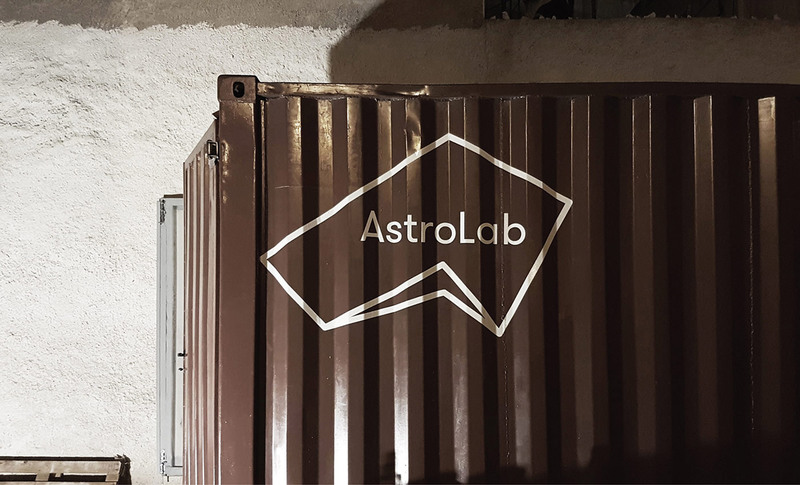 They have created AstroLab – a platform that provides access to technology, education, and mentorship to empower others with the tools and skills towards activating a positive impact for social change. 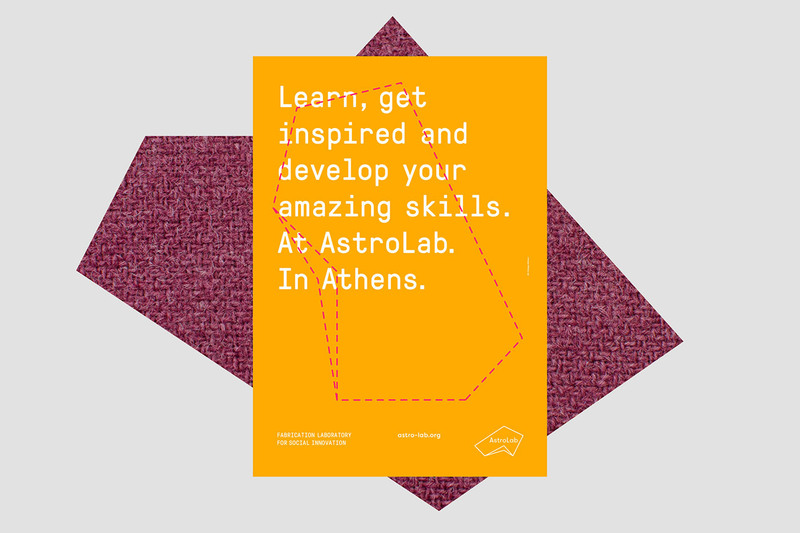 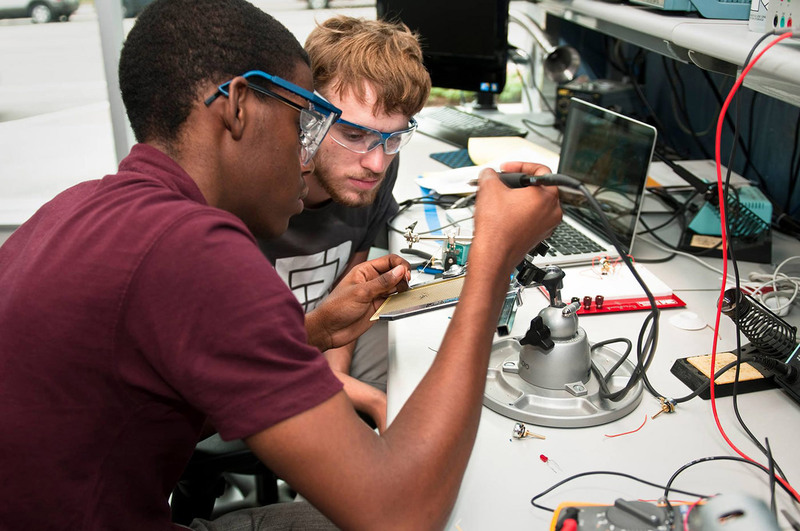 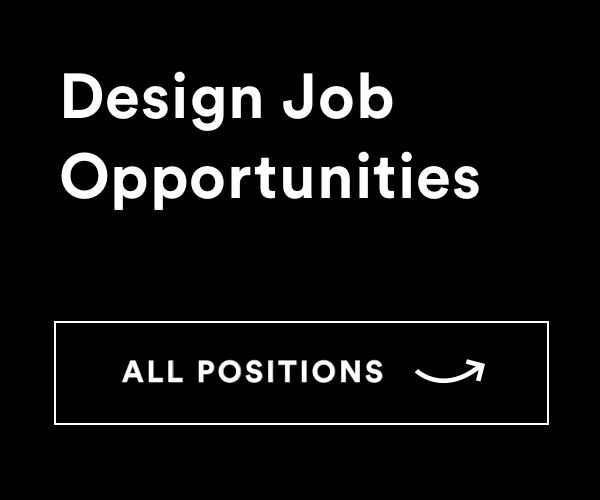 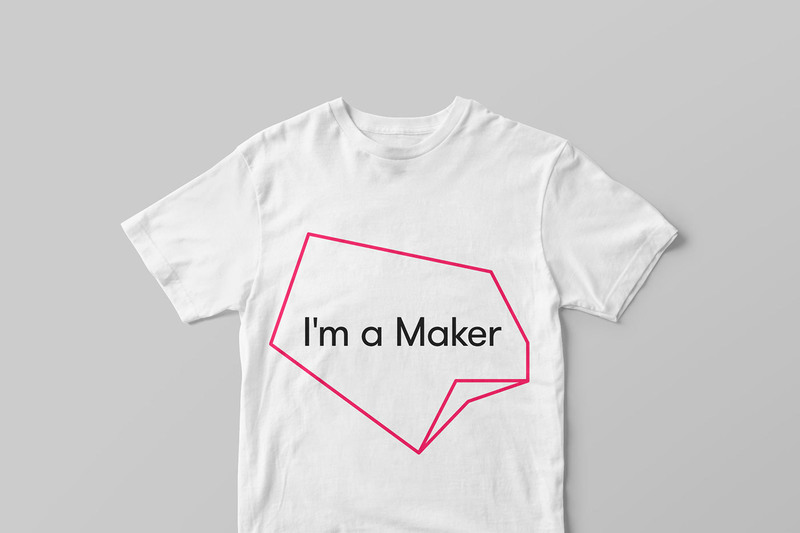 Through our offerings, we seek to serve makers, students, organizations, entrepreneurs; we are interested in ideas, initiatives, and enterprises that push boundaries and have the potential to shape a radically better world. 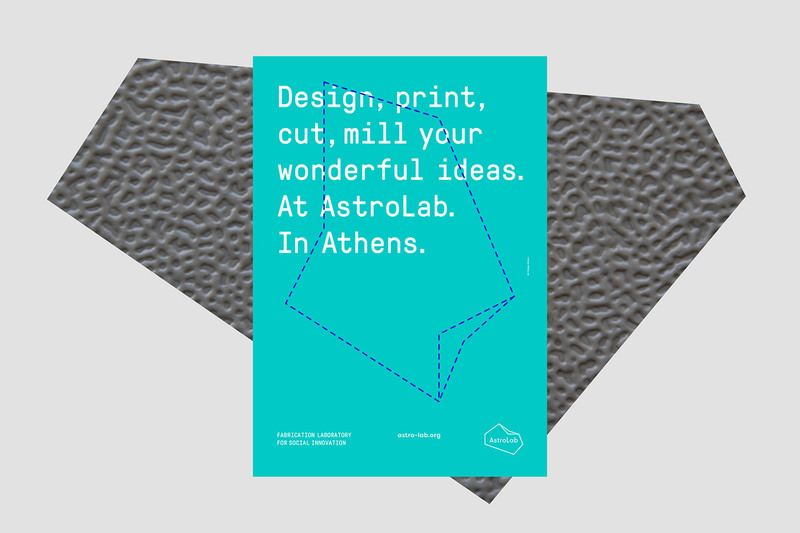 AG Design was commissioned to develop a modern, dynamic brand identity that communicates the Lab’s diverse services and entrepreneurial ethos. 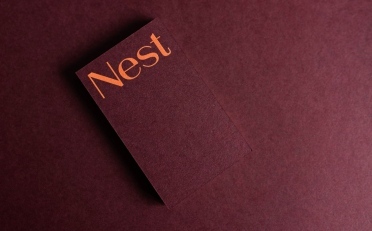 Within this framework, we set out to create a visual language fit for a living creative organism – a living brand. 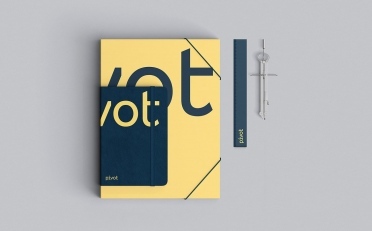 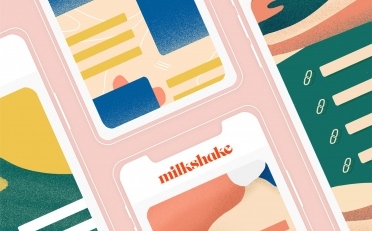 The result is a constantly changing visual system based on a clear grid that gives the freedom to easily connect the anchors and shape forms in order to create custom graphic shapes that can be used as personal logos. 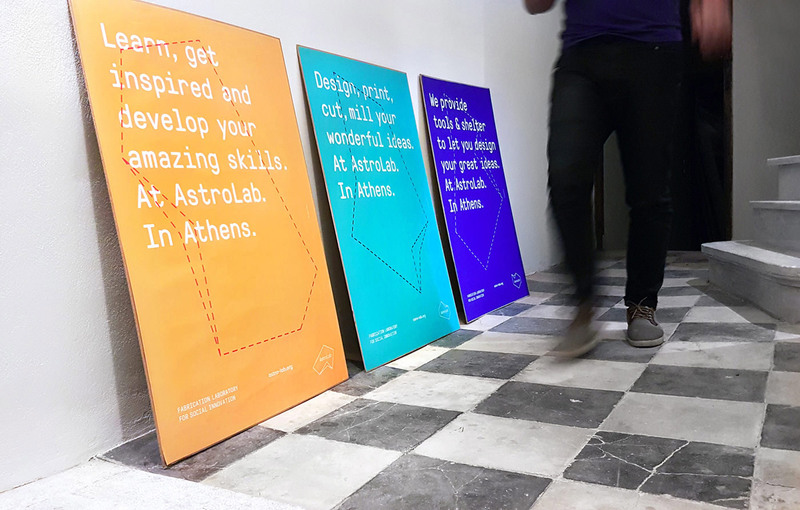 Based on the same grid we used to create the logos, we also designed a set of icons that present the Lab’s different disciplines and offerings to the creative community. 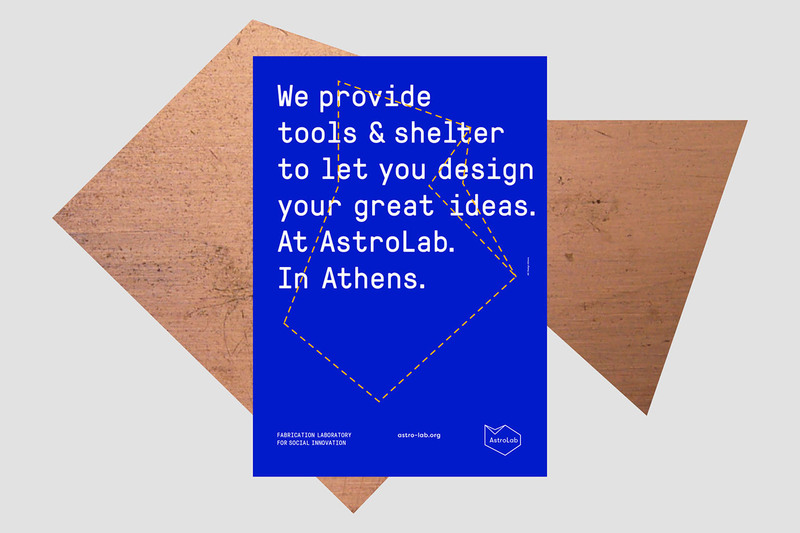 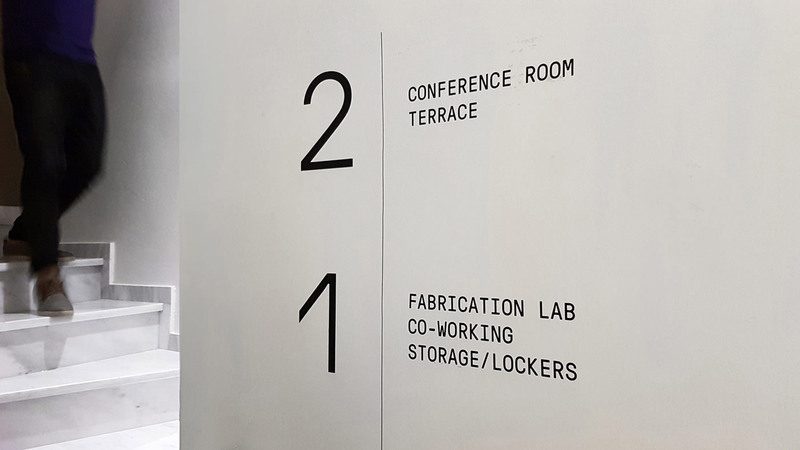 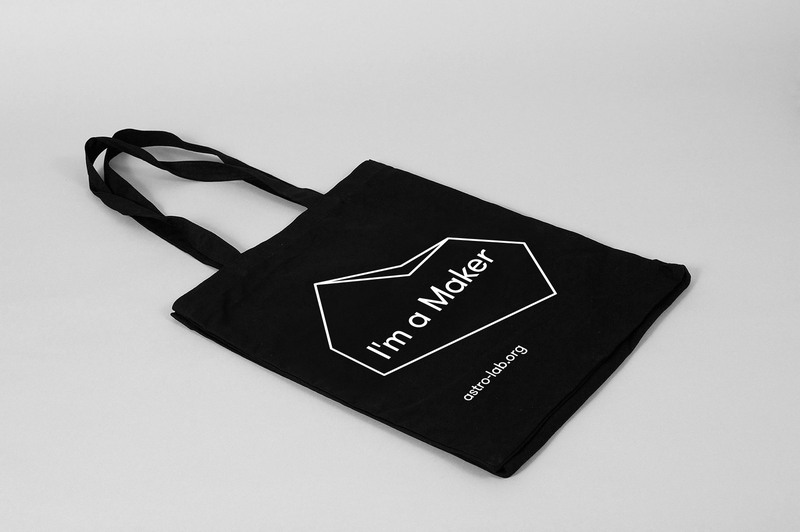 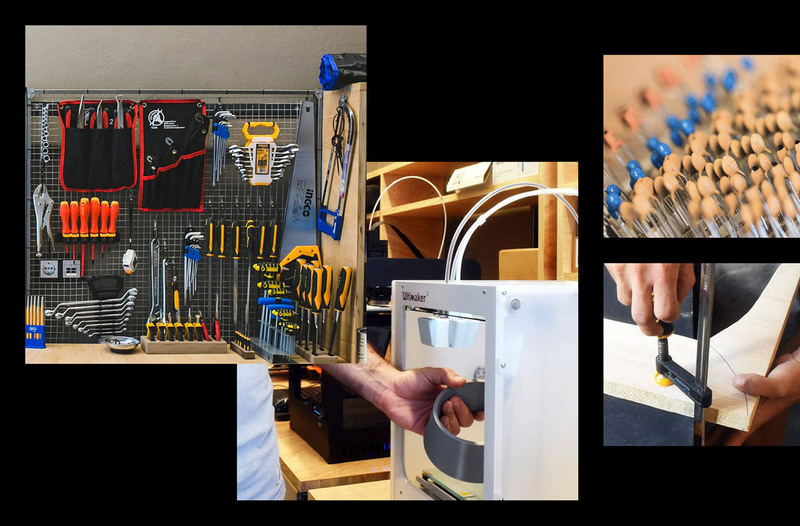 The icons showcase the possibilities of the Lab and motivate the maker to reclaim them.